 Sinabung volcano Volcanic Ash Advisory: GRND RPT OF ERUPTION TO FL170 AT 12/0528Z. ERUPTION DETAILS: GRND RPT OF ERUPTION TO FL170 AT 12/0528Z. MEDAN 12/0000Z SOUNDING AND MODEL GUIDANCE. 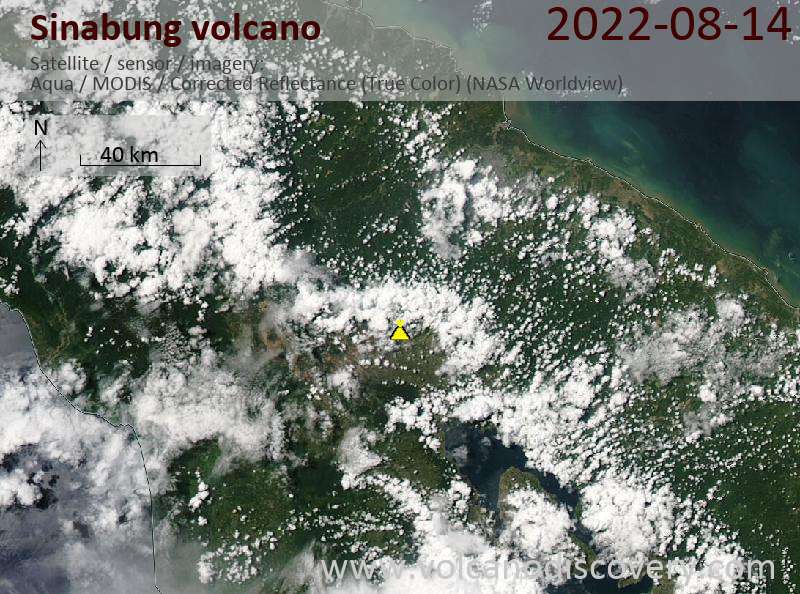 Sinabung volcano Volcanic Ash Advisory: ERUPTION REPORTED TO FL110 AT 29/1532Z. 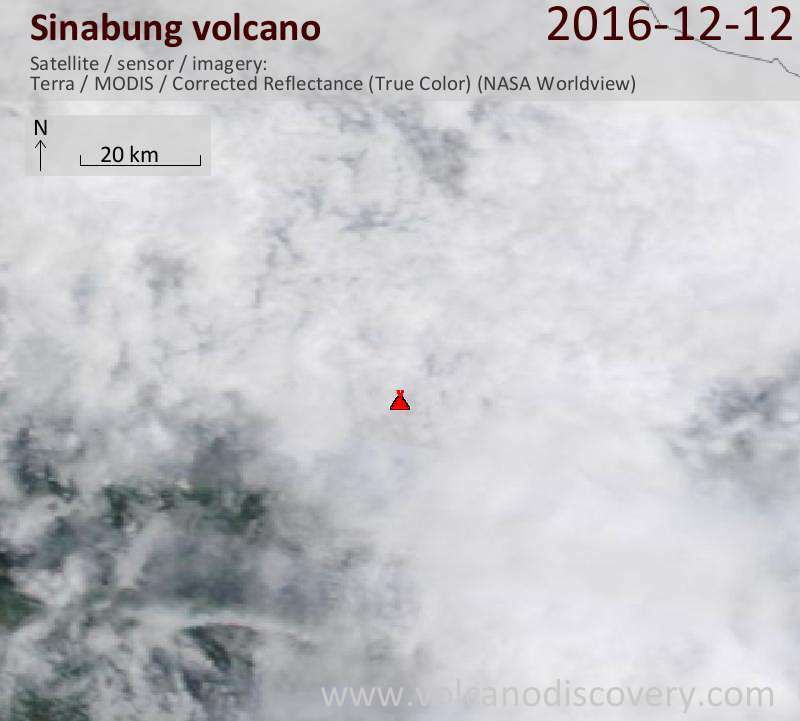 Sinabung volcano Volcanic Ash Advisory: CVGHM REPORT ERUPTION TO FL180 AT 14/1100Z.